Too busy having a midweek nap at your desk to do any work? Don’t worry, so are we. 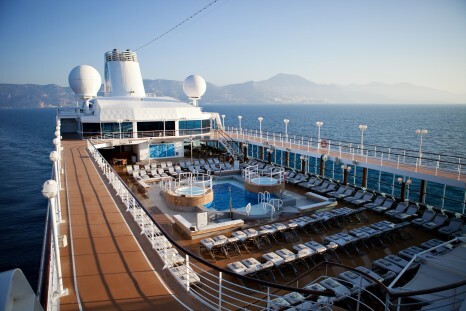 We find looking at these cruise pictures particularly soothing. 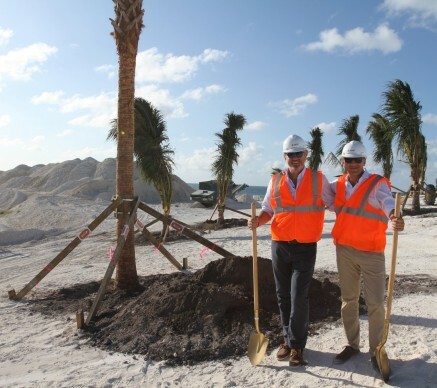 With just one year to go until Ocean Cay MSC Marine Reserve will receive its first guests, MSC Cruises marked an important milestone in the island’s transformation with the planting of the first trees. With the Ocean Cay MSC Marine Reserve project, MSC Cruises is transforming a former industrial sand extraction site into a flourishing marine reserve and private island destination exclusively for MSC Cruises guests, that will exist in harmony with the local ecosystem. With uninterrupted 360° horizon views of crystal blue waters and some of the most spectacular white sandy beaches in the world, this island paradise will be an unforgettable highlight in MSC Cruises’ Caribbean itineraries. Carnival Cruise Line has announced its 72-hour sale encouraging couples and families the chance to experience some early summer fun in the sun, with irresistible deals for a limited time. The promotion offers incredibly reduced fares on twin and quad cabins starting from as little as $72 per person, per day on twin share interior cabins. This is based on a total rate of $576 pp in an interior twin share cabin, for an eight-day cruise to New Caledonia on Carnival Legend, departing Sydney 25 March 2019. 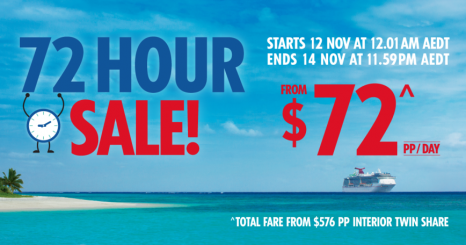 Aussies taking advantage of this limited time offer can choose to sail with Carnival Legend or Carnival Spirit between January to March 2019. Fun is what you get from the moment you walk, skip or jump on to a Carnival cruise. Thunder down our record-breaking water-slide, enjoy an all-inclusive family feast, get your giggles on at our Punchliner Comedy club, or any of the other 45+ activities a day. You won’t have time to get bored, with a holiday packed full of FUN-tastic memories. Book now and Choose Fun. The offer is available until 11.59pm AEST, 14 November 2018. Discover the wonders of New Zealand with Celebrity Cruises’ Last Minute Luxury savings for select itineraries, with prices starting from just $1799 per person. Included in the offer, is a gorgeous 14-night Sydney to Auckland voyage departing 31 January 2019 onboard Celebrity Solstice. 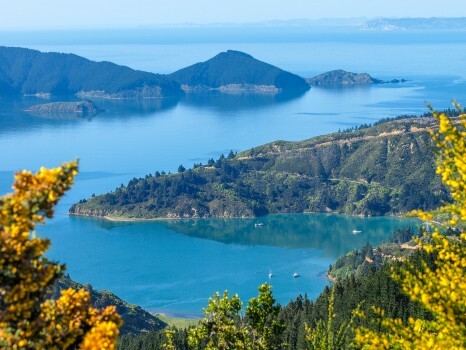 Priced from just AUD$1,799 per person, twin share, the cruise calls at Melbourne, the stunning Milford Sound and Doubtful Sounds, Dunedin, Akaroa, Wellington, Bay of Islands, Tauranga and Auckland. Hurry, these prices won’t last. Offer begins on Friday 9 November and is available until 22 November 2018. Terms and conditions apply. 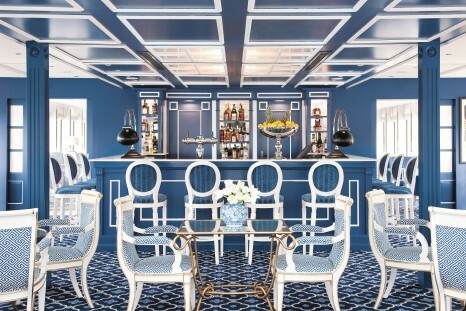 Back by popular demand, award-winning river cruise lines Uniworld Boutique River Cruise Collection and U by Uniworld are offering travellers incredible savings on select 2019 voyages with their Our Best Offer promotion. The offer is available for new bookings made 8 November through to 31 December 2018. The promotion extends to over 25 unique itineraries throughout Europe and Asia, including several of Uniworld’s brand new itineraries, as well as its exclusive cruise for River Heritage Club members aboard the brand’s newest Super Ship, the S.S. Bon Voyage. Guests will receive up to 30 per cent off on over 200 voyages including select departures on Uniworld’s brand-new and enhanced itineraries for 2019 such as the new 10-day Magnificent Moselle and Rhine with savings of up to $2,700 per person; new 10-day Authentic Danube & Prague with savings of up to $2,580 per person; and enhanced India’s Golden Triangle & the Sacred Ganges, a 13-day land and river journey with savings of up to $3,300 per person. The offer also applies to U itineraries for the first time, offering up to 20 per cent off select departures, including its brand-new Northern France at a Glance itinerary with stops in Conflans-Sainte-Honorine, Rouen and more (savings of up to $1,220 per person). 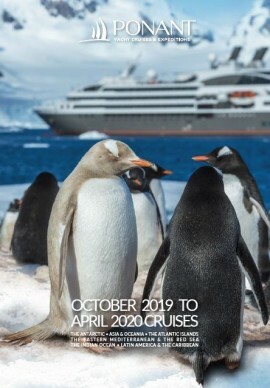 There are compelling reasons to obtain a copy of this new 180-page brochure featuring over 100 voyages – small ship cruises and luxury expeditions – that include perennial favourites as well as a number of immersive new and off-the-beaten-track itineraries. New ships AND new destinations, a wealth of options: Itineraries range from seven nights to Grand Voyages up to 73 nights, all offering PONANT’s hallmark comfort and style aboard the youngest and ecologically responsible fleet of small luxury expedition ships in the world – including four new Explorer ships. Or, for those who enjoy a traditional sailing yacht, the classic three-masted Le Ponant is an elegant option for exploring the Eastern Mediterranean and the Red Sea. 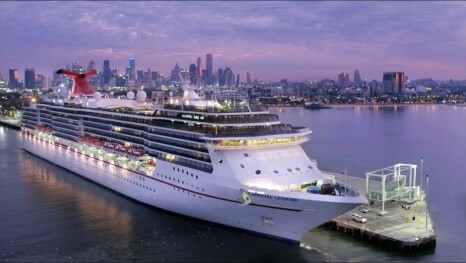 Carnival Legend returned to her home port in Melbourne, offering Victorian cruise lovers some legendary itineraries this holiday season with sailings to Tasmania, New Caledonia and New Zealand, before repositioning back to Sydney. Issue one also features some fantastic recipes for traditional Russian dishes as well as a Q&A with a dedicated Viking team member who has worked with the company for more than 18 years. 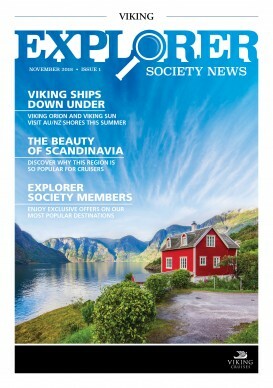 Viking will release the second issue of Viking Explorer Society News early next year.